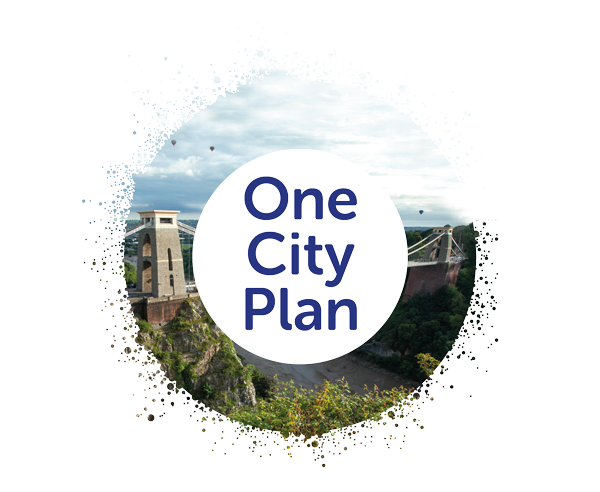 In January 2019 Bristol published its first ever One City Plan. It is the product of our city’s commitment to come together to agree and work for the future we want to see by 2050. This plan is a first iteration, a starting point from which we will develop ever-stronger future versions beginning with the refresh to be published in January 2020. It should be read with this in mind. Its publication marks the start of an exciting collaborative journey for the many different communities, institutions, organisations and individuals who make up Bristol. Throughout 2019 this site will be fully developed and the plan itself iterated. *Some projects in the plan are subject to planning approval.